The 1a Svea Livgarde is an active, disciplined and experienced Napoleonic Wars regiment. It's core members are 5thFKI veterans, so for being a new regiment we do have experienced members. 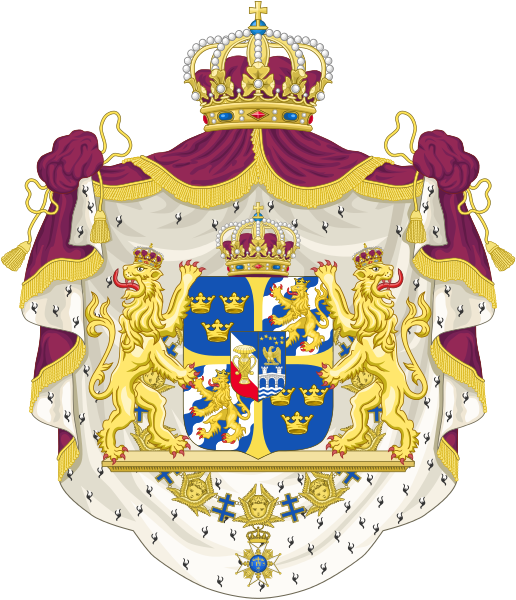 Our goal is to create a professional, disciplined and mature Swedish regiment for the FSE community, and to represent the historical 1a Svea Livgarde regiment as historically accurate as possible. 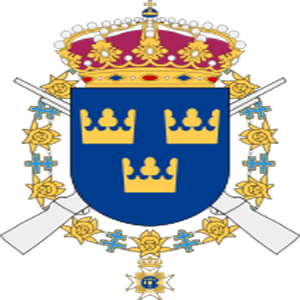 So ff you are interested in joining a serious, disciplined and professional Livgarde regiment, enlist for service in the 1a "Svea" Livgarde Infanteri Regemente! Jag lämnade dom för att skappa 1a Svea. I don't know why I would hate you, anyway thanks alot. Lycka till med livet du med.